This website was one of our biggest projects for Prescott College, its a beautiful website that is easy to use and visually engaging. Was a pleasure to work with the team and was a big success all round. From the initial design we made a strong effort to make this website a perfect mix of function and beauty from its easy to use menu, to its clean design, and the amazing photography. 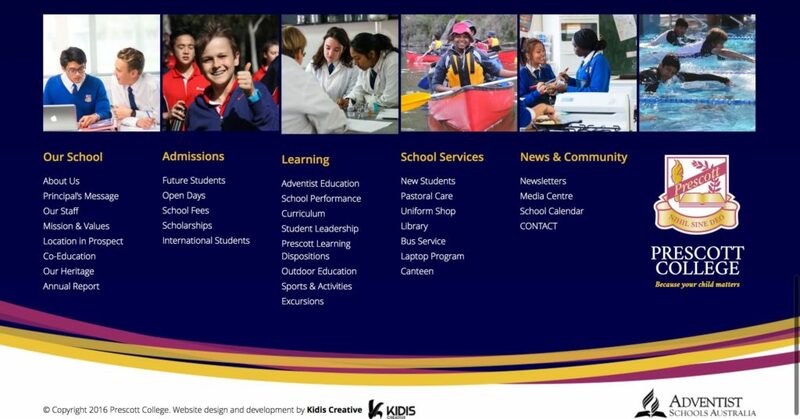 We captured the essence of the school and displayed it through the website. The website also has an easy to use back-end WordPress management system so the admin team can easily update and manage the website. We met and exceeded the goals of the project and since launch, the school have received multiple emails from parents who have found the new website user-friendly and engaging. We designed a website that looks visually stunning, is fast to load and we made sure that all the important elements are a click away at all times. 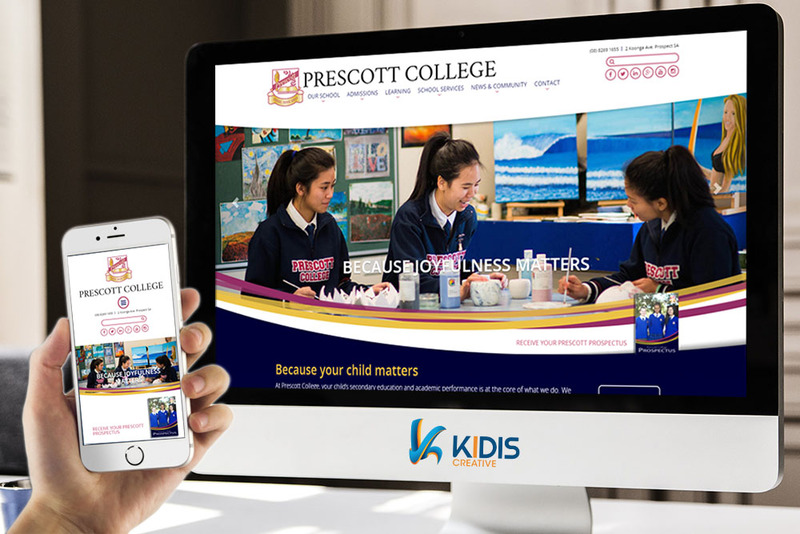 Our staff at Prescott College are extremely happy with our new website, and we could not have completed such a complex project without your help. Since going live, we have already started to receive emails from parents, who have found the website user-friendly and engaging. Thank you for all your support Paul and the team at Kidis Creative!